I love my Army buddies. This past weekend, on my son’s birthday actually, I had the opportunity to have lunch with one of my first supervisor’s in the Army (and part of her family) while I was stationed in Corozal, Panama at 56th Signal Battalion. She holds a special place in our hearts because she took my wife into her home when my wife was pregnant with my son (our first born) and I was in PLDC (Primary Leadership Development Course) training in Kentucky in preparation to become a sergeant at the time. My supervisor practically ordered my wife to stay with her and I am glad she did. 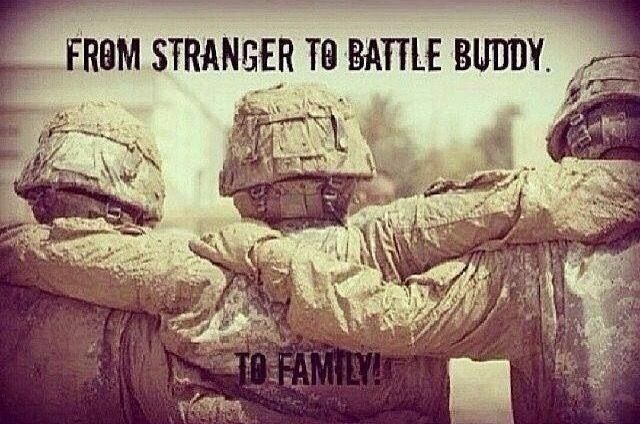 No matter how many years have past, there will always be a special bond with my Army family. I love my Army buddies!